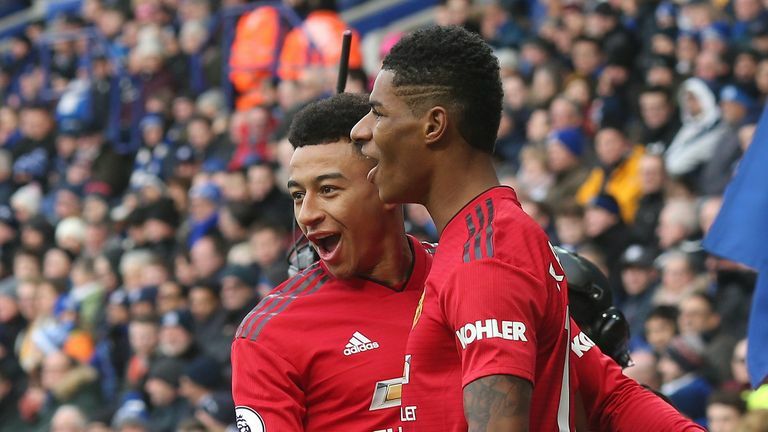 Jesse Lingard has revealed how a friendly rivalry with team-mate Marcus Rashford has helped inspire Manchester United’s form in the Premier League. The pair have been instrumental to the club’s turnaround under interim manager Ole Gunnar Solskjaer, who remains unbeaten since stepping in following Jose Mourinho’s sacking. Lingard says some of the improvement is down to a head-to-head competition the two pals have between each other. “Marcus and me have been setting targets for each other, to challenge ourselves,” he said. “Obviously it’s different aims, maybe in certain games it’s how many shots, or this many touches in a game. 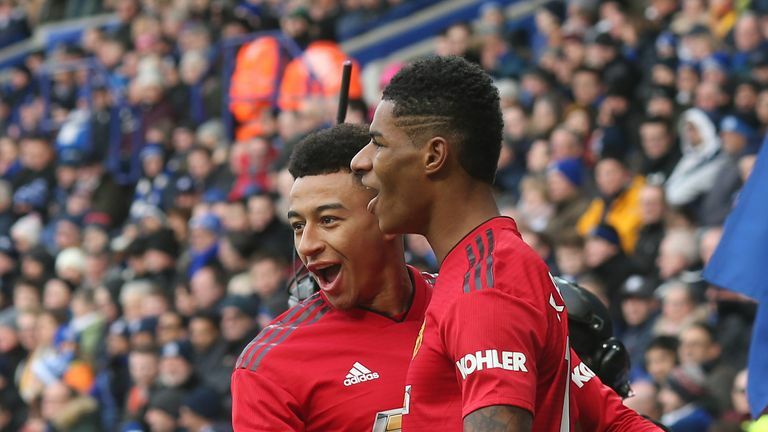 Lingard also praised the impact of Solskjaer – and his number two Mike Phelan – and explained how their straightforward approach has put the spring back into the step of the players. “He [Solskjaer] has just brought attacking football back again,” he said. “You know he’s been there and done that, he’s lived through it, he’s been at Manchester United for years and years, so he knows how a Manchester United team should play. “He’s lived through all that and experienced it, and Mike Phelan as well – he’s been great since he’s come in. “He’s made the players realise what it means to be at Manchester United, and to put that shirt on.